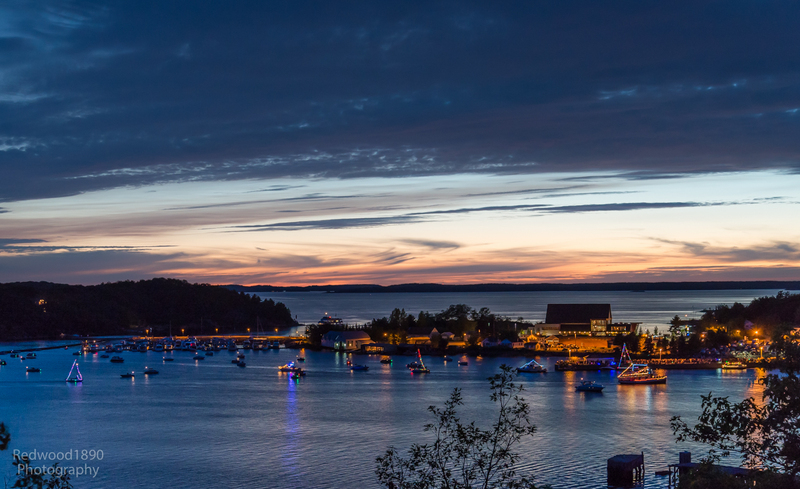 The Parry Sound Power and Sail Squadron will be participating in this weekend’s Optimist Club sponsored Parry Sound Santa Claus parade. 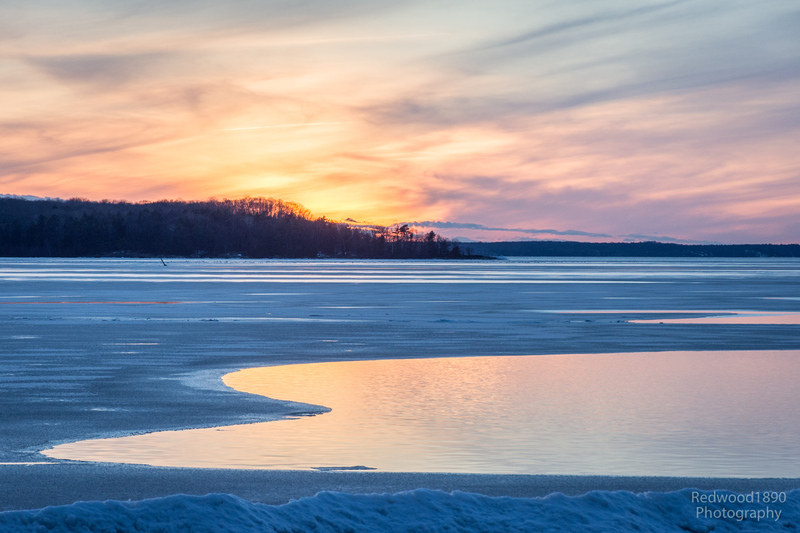 The action starts at 4:30 on Saturday November 28th, and the Parry Sound Power and Sail Squadron will be there with a float. Interested in participating, or just walking along with the float (it’s a boat)? 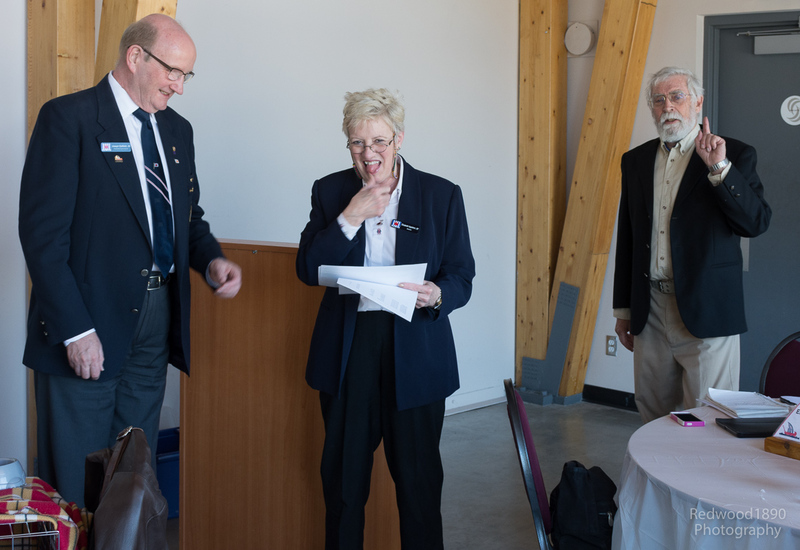 Give Commander John Mason a call at 705.342.1315. 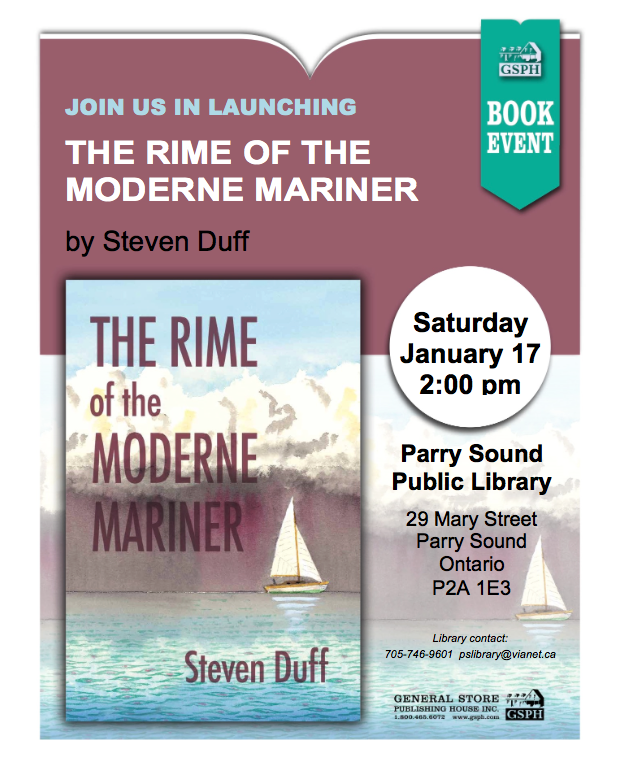 A new book by author and Parry Sound Power and Sail member Steven Duff will be launched Saturday January 17th at the Parry Sound Public Library. The time is 1400 hours (2:00 PM). It should be a good read. I’ll see you at the launch.